ELM Events understands that every couple has unique needs for their wedding plans and we are honored to assist with as much or as little as may suit. Our packages range from Event Design to Full Service as well as offering A La Carte options. Our experience will help the couple create a package that ensures they are getting exactly what will benefit and encompasses their specific vision. Contact us to learn more about our services and how we can tailor these selections! Event Design is a sweet spot and passion for the ELM Events team, after all who doesn't love a gorgeous, uniquely designed event! Event Design is all about a vision and making it come to life in a way that is reflective of the couple's style and budget. With our expertise, we take a vision and design the floor plan, customize decor options, place rental orders, and execute all setup and breakdown on the day of the event. Rental orders are price matched to guarantee the best local price is received. We love bridging the gap between what is in the couple's head and what works for the budget all the while maximizing the overall style of the event. We guarantee the couple is getting exactly what is needed, nothing more or less. With the Month of Coordination Package, the goal is that the couple and their family do not lift a finger and enjoy the wedding day!  ELM Events will take over all vendor communication one month prior, review final planning checklists and assist with tying up all loose ends. We will create a thorough timeline which will include all details for the day from start to finish. Event days have a lot of moving parts and our promise is that we will oversee all of them to ensure the day is smooth and seamless. Our team will execute every last detail so the couple can truly enjoy the day that they have worked so hard to plan. Partial Planning allows our couples to lean on our knowledge of the wedding planning process as well as our expertise in Event Design. This package is complete with the necessities for the couple who knows what they want and could benefit from our honest advice to ensure they are on the right track and maximizing their budget. This couple has time to do some of the legwork but sees the advantages of having a local professional offer guidance every step of the way. The wedding industry is filled with many wonderful vendors and we rely on the many solid relationships we have formed over the years. We are thrilled to share our extensive vendor referral list to ensure they find the perfect match in all areas. We take the couple's vision and make sure it is executed in every facet of the day from the beginning to the end. Our goal for the planning experience is that they are involved in all details but allow us to take some of the pressure off all the while staying on track with the planning timeline! Full Service Planning is ideal for the couple that is looking for assistance in all aspects of their wedding plans. Whether we are working with a local couple, or a couple planning from far away, Full Service takes the pressure off of all of the tedious parts of coordinating an event. From the initial consultation to the moment the couple has departed for their honeymoon, the ELM Events team is involved in every last detail. Once the event priorities are determined, we will collaborate with vendors, manage all contracts and track budgets. While all vendors are being secured, we will create an event design plan that will far exceed expectations. Our goal is that no two events look the same and that every feature of the space is completely reflective of the couple's taste. We want our couples to be engaged in the planning process but ultimately feel comfortable it is all taken care of!